Upon graduating from Texas A&M in 1983, Steve joined a civil engineering and surveying firm in College Station, TX. The economy and opportunities in 1987 led him to an engineering and construction firm in Beaufort, SC, where he managed the surveying department and the civil engineering division. 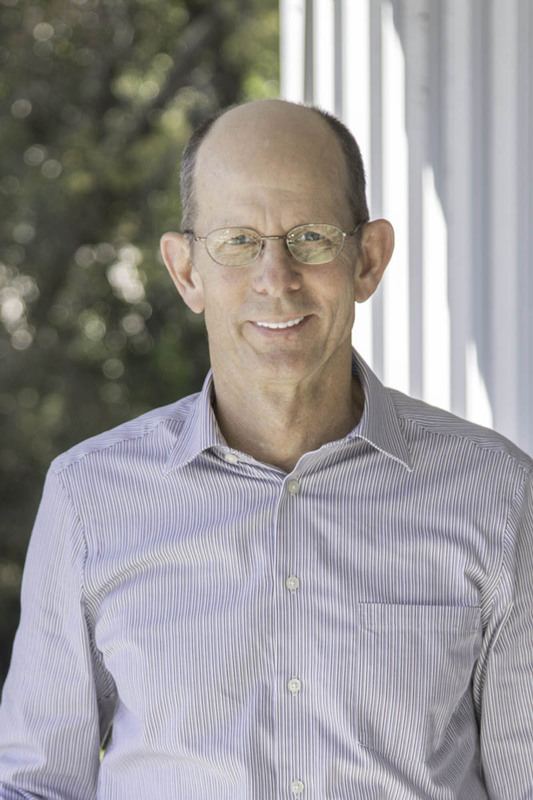 Steve founded Andrews Engineering in 1990, providing engineering and permitting services to private sector land development, and local government utility, road, and drainage improvements. In 2000 the firm expanded to include surveying to compliment and support its ability to meet the customer’s engineering and permitting needs. As the Principal Engineer, Steve has honed his leadership skills managing the AEC staff of surveying and engineering professionals through the successful completion of countless civil engineering and surveying projects in the Lowcountry from Beaufort to Charleston and inland in Allendale, Hampton and Jasper Counties. Steve has a special interest in the Design-Build approach to meeting the client’s needs. In 2003 AEC started teaming with local construction contractors to design and build road paving projects for Beaufort County. AEC continues to team with contractors in the Design-Build approach to meeting the local governments’ drainage, road, public facilities and recreation expansion and improvement needs. Steve is active in the local community through his service at the Baptist Church of Beaufort – teaching Sunday school, volunteering on community improvement projects, and serving the needy in the community. AEC was fortunate to work with Beaufort County on the portion of the rails to trails project, known as the Spanish Moss Trail, which runs immediately adjacent to the AEC office building. Steve enjoys walking and biking the trail as well as kayaking the rivers and creeks throughout Beaufort and the surrounding counties.